Every once and a while I come across something on the internet, written by someone else, that just rings so true that I have to share it. This is one of those articles. A few years ago I was lost. Frustrated. Scared. Unsure. Anxious. Trapped. Unfulfilled. Stuck in a dead-end job. Smothered by society’s expectations. Didn’t have a clue what I wanted to do with my life. I cared for myself enough to change my life, but I didn’t have the slightest clue where to start. I spent my days wishing that things would change—that I could escape a life that my soul could no longer bear. I don’t know about you, but it turns out that for me, the “right thing to do” sucked the joy out of life. Imagine feeling trapped in an unsatisying existence. Wasting your precious time doing things that you really don’t want to be doing. Being afraid to express your uniqueness. Having fun on the weekends then dreading the upcoming week. Maybe you don’t have to imagine it; maybe your life is just like mine was, few moments of satisfaction drowned out by a constant grind of work that doesn’t fulfill you. Then something hit me. It was a proverbial hammer to my head. I’d heard it before, but it had never sunk in. Then, as if out of nowhere, a voice in my head spoke loudly and clearly. I followed this wisdom as if my life depended on it. And I can tell you that my life has changed for the better since I followed this guidance. If you want to live an extraordinary life it is imperative that you know who you truly are, and to do so you must explore who you truly are. These 6 questions changed my life forever. 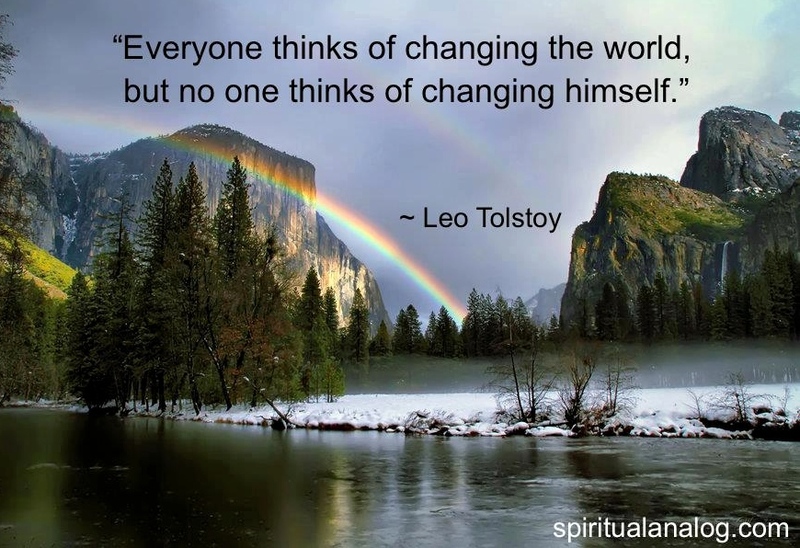 They will also change your life forever by allowing you to find your true self, and in doing so, discover why you’ve been born into this great world. I’m not talking about the “self’” that others demand you to be or the self that acts a certain way to fit in and conform with what society accepts. I’m talking about the true you—the you who wants to authentically express your special and unique qualities to the world. By answering these questions you will discover your unique passions, strengths, values, desires, and motivations, which are all yearning for your expression. You have a unique purpose. Discovering the answers to these questions will allow you to align yourself with that purpose and bring real magic into your life. Self-knowledge is the greatest knowledge that you will ever acquire. Why? Because your ability to fulfill your unique internal drive will determine your ability to fulfill your potential, which in turn determines the quality of your life. The questions below are designed to help to know yourself deeply and find what is truly important to you. We all have an unexpressed potential; the exercises are specifically designed to help you find yours. 1. What do I absolutely love in life? List anything that you love about the world and the people in your life. Think about any activities that get you excited and enthusiastic and make you feel most alive. This can be absolutely anything: music, sports, cooking, teaching others, learning, watching movies—anything. Within your love for these things lies deep passion. 2. What are my greatest accomplishments in life so far? List all of the moments that you are proud of as well as the times that you’ve succeeded. To have accomplished these, you would have used some of your key strengths. See if you can identify why you succeeded. Also, list any activities, hobbies, or anything else that you do that you complete with ease. Within these lie greatest strengths. 3. What would I stand for if I knew no one would judge me? List everything that you would do if you weren’t afraid, even your wildest dreams. This will help you discover your greatest values. 4. If my life had absolutely no limits and I could have it all and do whatever I wanted, what would I choose to have and what would I choose to do? Describe your ideal lifestyle. List what you would do throughout the day if you knew that you were bound to be successful, what kind of person you would be, how much money you would earn, and where you would live. This question allows you to realize who you would truly want to be if there were no limits. By aligning with this you can begin working towards the life that you truly want to create. Know that you wouldn’t have a desire if you didn’t also have the ability to fulfil it. 5. What would I do if I had one billion dollars? List everything that you would really love to do if you had all the money in the world. Okay, so you would probably travel the world, buy a house or two, and give some money to your family. Then what would you do with your time? This question helps you to think without limitations. When we are able to remove limitations and boundaries, we can discover what we really want to do. 6. Who do I admire most in the world? List your greatest inspirations and the qualities that you admire about these people. Think about what really inspires you in this world. What you admire about others is also a quality that is in you. Know that you admire someone because they have similar qualities to you. Taking the time to answer these question will change your life. The more that you can implement your passions, strengths, values, desires, and motivations into your days, the happier your life will become! The most valuable knowledge that you will ever discover is, and always will be, within. Original article by By James McWhinney.